A beautiful heirloom ingrained with family memory has become a totem of a life Saffee would rather forget—a childhood disrupted by her mother’s mental illness. Saffee does not want the table. By the time she inherits the object of her mother’s obsession, the surface is thick with haphazard layers of paint, and heavy with unsettling memories. The Painted Table is a haunting tale of life, mental illness, and redemption. 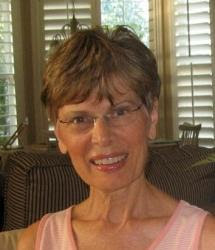 Suzanne Field vividly portrays the feelings of the characters and the devastating, lingering effects of mental illness. At the center of this story is a family heirloom that has been passed through the generations. A table that once was crafted and given with love becomes a symbol of insanity and obsession. As an adult, with a family of her own, Saffee begins to realize that things can be different…that she can be different. Fear, like the stains of paint, can be stripped away and true nature and beauty can be revealed. The Painted Table is a candid portrayal of mental illness and its message is one of redeeming love. I received a complimentary copy of this book from Litfuse Publicity in exchange for an honest review, which I have given. 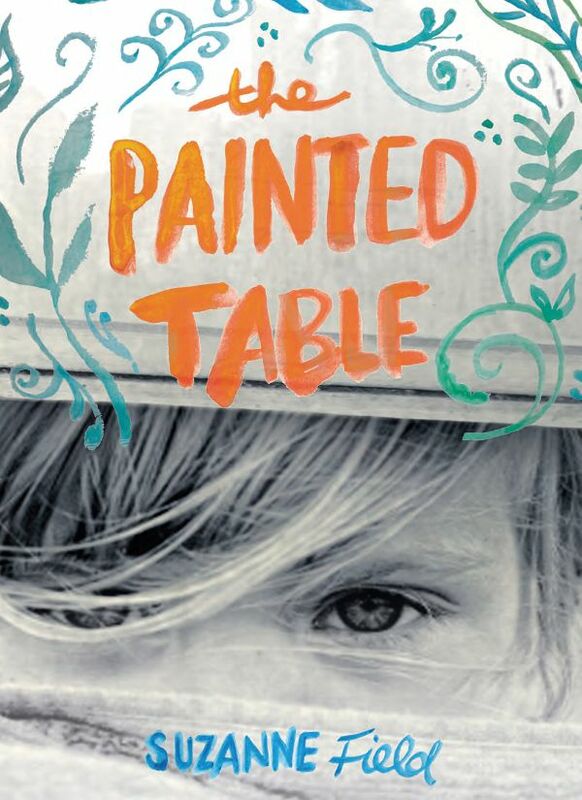 Suzanne Field is celebrating her novel, The Painted Table, with a beautiful hand-painted table giveaway! Don’t miss a moment of the fun; enter today and be sure to stop by check the TNZ Facebook Page on the 20th to see if you won. 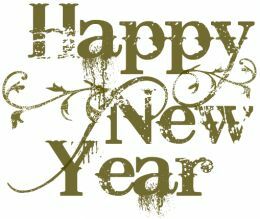 May your new year be filled with abundant blessings!